Bitumen Emulsion is nothing rather diluted bitumen for adequate infiltration. It has been in the industry for a long time. The objective of bitumen is to make the outer layer of road, roof strong from water and UV ray. Bitumen makes the roads drift and safe. Bitumen Emulsion is the best material for hillside roads because here heating of Bitumen and aggregating is very difficult. Emulsion mostly used in construction companies to provide an outer protective coating to roads. To use emulsion Bitumen needs to heat at 100 to 200 degrees until it aggregates to fluid substance. Bituminous emulsion is helpful in road construction as sometimes it can be used for repair, maintenance work. During rain also emulsions can be used. Different types of bitumen available for road settings like rapid settings for surface road, medium settings for premixing in Bitumen emulsion, slow settings to use in large surface areas for aggregating the surface areas. 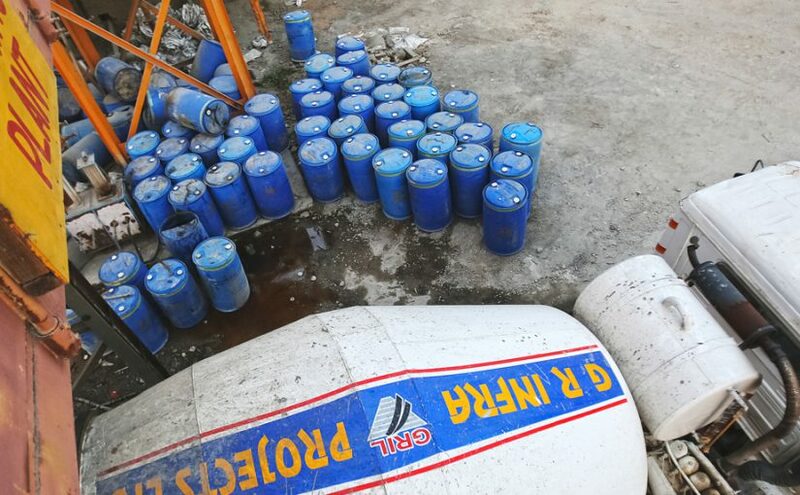 Buying Bitumen Emulsion from Bitumen Emulsion supplier in India become very careful towards maintaining the quality as it is available with three different types of application for erosion control, Prime coating and tack coating. Bitumen can be sued to stop erosion caused due to the drainage system. Bitumen is helpful in waterproofing river banks, protection to slopes and roads, roofs etc. It is easy to use and provides protection against erosion. A light application is available in Bitumen Emulsion known as bond coat which can be used in surface with holes and gaps to patch it.A tack coating is very helpful in Bitumen that keeps the layers firmly bonded with each other. Prime coating is used to make the surface granular which keeps the dust level low, that’s the reason contractors and engineers chose it first. 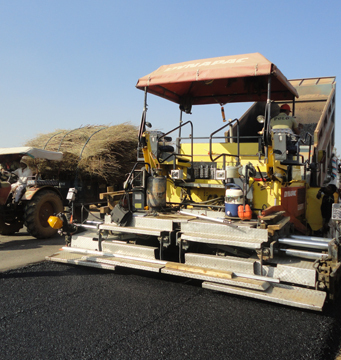 There are various Bitumen Suppliers in India helping the Indian road construction team in different ease way. The reach of Indian roads has extended to vast areas of different states and many rural areas. The connectivity of areas has significantly improved leading to more substantial economic development over the years. With better access to technology, consequently greater awareness alternatives were discovered in road infrastructure planning. Crumb Rubber Modified Bitumen (CRMB) is a binding agent used by many contractors as it increases the strength and durability of roads. 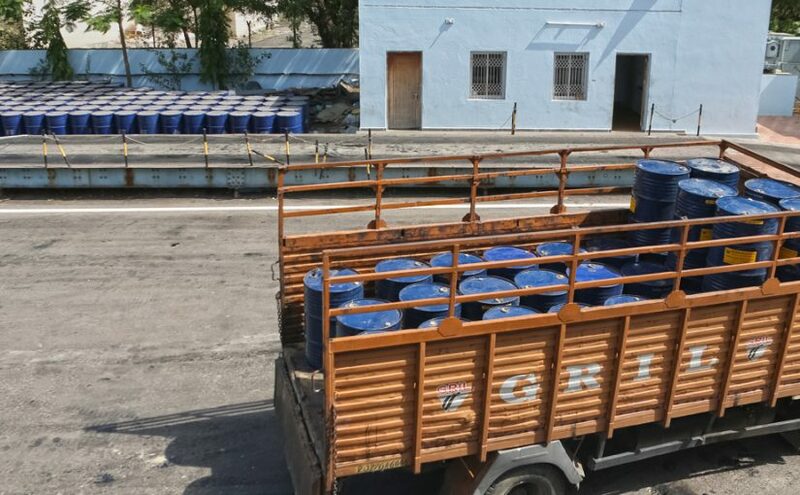 Today different CRMB suppliers in India are using different modifiers with their bitumen to enhance the quality of their products. CRMB is a hydrocarbon Binder derived from scrapped rubber from used tyres and treated with chemicals to act as a modifier for Bitumen. 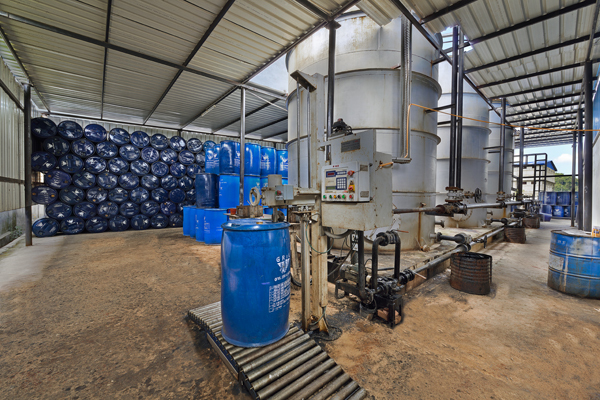 To keep the properties of binder intact through all stages of the supply chain, stabilizing additives are also used in the process. Crumb Rubber Modified Bitumen conforms to IS:15462 specifications and licensed by Bureau of Indian Standards. Help in making roads Slip Proof. Scrapped Tire from trucks is cut into small pieces with mechanical blades. The government is paying special attention to improving infrastructure of roads and encouraging research and development for instilling better technologies in their urban planning. The available resources also encourage more industry experts actively contributing to the process. By far, Bitumen emulsion is most commonly used a binding agent for construction of roads. It acts as adhesive, waterproofing agent, preservative, binder etc. But they have one special class or you can say an improvised version of the same, which is called polymer modified bitumen emulsion. 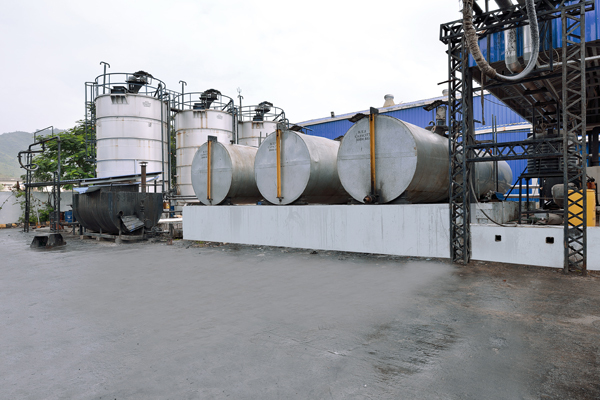 Polymer modified bitumen emulsion manufacturers, prepare it in several ways. One way for the same is by adding latex to bitumen emulsion. It can be done both prior and after the colloid mill. PMB emulsion suppliers in India, find it difficult and hard to manufacture this special class of bitumen emulsions. The characteristics of both types of emulsions are almost same but PMBE’s generally have high performance and act as better binding agent as compared to the unmodified version of bitumen emulsions. The difference only lies in the rheological properties of the same, PMBE’s have better and improvised rheological properties as compared to the unmodified version. There are two types of modifying agents that are being used by PMB emulsion suppliers in India. The first one is Plastomers and the other one is Elastomers. Plastomers, have good properties with respect to high temperatures and are low in cost. They also have resistance towards rutting and has good storage stability. The disadvantage of plastomers is that it has limited elasticity and has phase separation issues. Also, it has a relatively low performance at low temperature. Elastomers, on the other hand, has increased stiffness, has better elasticity and works better even at low temperature. It also has resistance towards ultraviolet and oxidation. The disadvantage of the same is that it is relatively high in cost, and relatively less compatible with some of the bitumen emulsions. They have increased elastic recovery that ensures protection in extreme cold climatic conditions. Acts as a better binding agent to aggregate as its adhesive property improve. 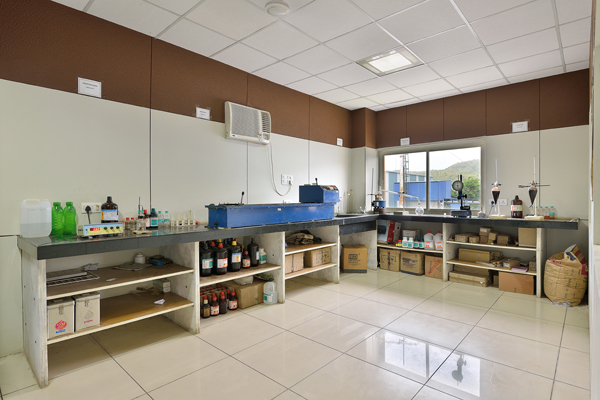 By modifying bitumen emulsion, Polymer modified bitumen emulsion suppliers in India makes sure that its softening point increases and brittleness fall down. It helps in protection against hot weather conditions. Though bitumen emulsions are also water resistant, PMBE’s have increased water resistance property. It resists cracking and stripping in low temperature. Helps in avoiding rutting and fatigue. 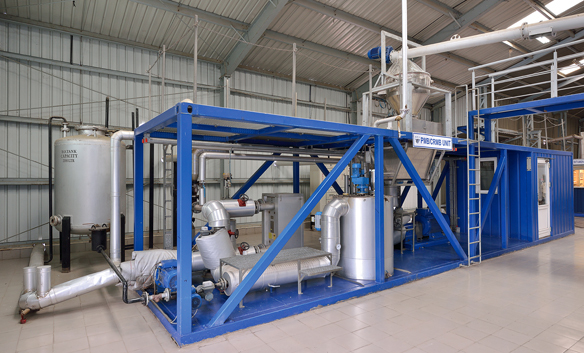 Cold mix is a bituminous mixture which contains mineral aggregate, water and binder (custom designed cationic bitumen emulsion) geared up by a suitable appliance like a concrete mixer or cold mix plant or a customized hot mix plant. 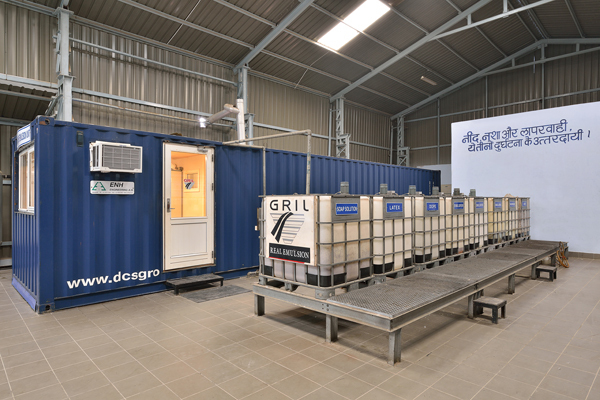 Cold Mix Technology is cost effective as well as environment-friendly due to the fact that building work can go on in all seasons and still with wet aggregates. Due to topographical constraints, rural roads projects in the North Eastern States of India like Arunachal Pradesh, Assam, Manipur, Meghalaya, Sikkim, and others have got postponed. 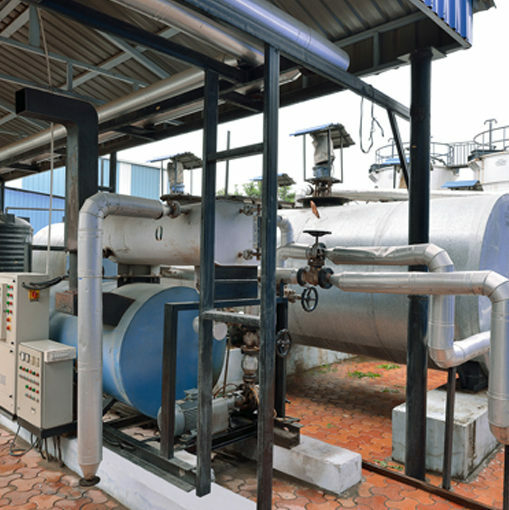 Use of Cold Mix Technology is established to be the most suitable one in these states. The biggest benefit of the technology is that it saves on an average just about 1500L of precious fossil fuel per kilometer of road construction. Cold mix pavement can offer energy savings of over 50% as compared with hot mix. So it can be well thought-out as a green technology for infrastructure Projects. Cold mix is gaining a great amount of popularity in road projects and more than 4000km job finished in North-East by cold mix technology. The cold mixed open graded premix can be prepared in a concrete mixer. For this purpose, the blended aggregates of 13.2mm and 11.2mm size in 2:1 ratio should be put together into a concrete mixer. Thus Cold Mix Bitumen Emulsion in India is highly suitable for some regions which face problems related to topography. It helps in perfect construction process without any issues. Posted on September 19, 2017 October 31, 2017 Categories BlogLeave a comment on What is CRMB, its Role and Importance?